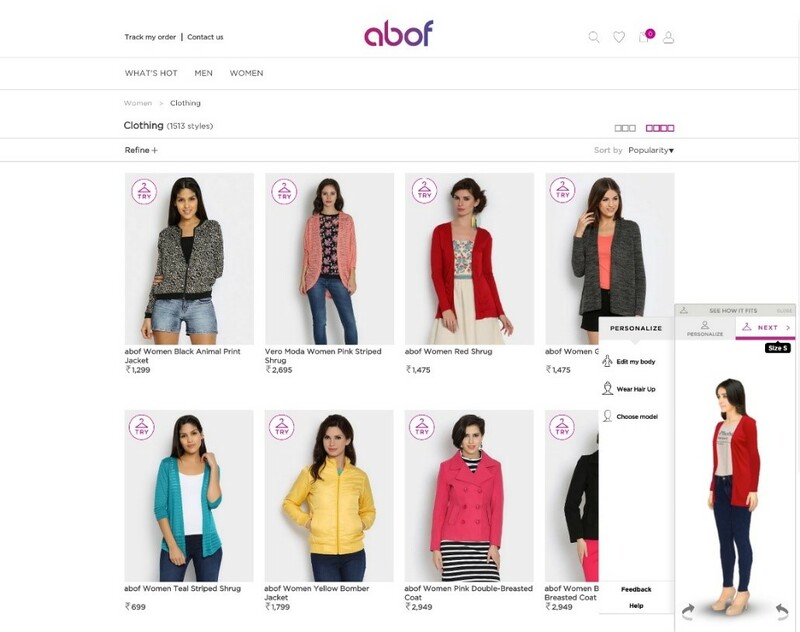 Cambridge, London and Singapore based fashion technology company, Metail, has announced a two year contract with the Aditya Birla Group as they launch abof.com – all about fashion, extending Metail's reach to India. The Aditya Birla Group is a US $41 billion (Rs. 2,50,000 crore) conglomerate in the League of Fortune 500. The Aditya Birla Group (ABG) is one of India’s true MNCs with interests spanning multiple sectors, ranging from metals to telecom and fashion. In the consumer space, ABG is the largest fashion player, owns one of the leading Food & Grocery chains, the third largest mobile telecom company, and are a leading player in life insurance and asset management. Building on its leadership in the fashion space, ABG are now setting their sights on the fast growing Indian e-commerce market with the launch of abof.com – all about fashion. The Metail Experience is one of the core launch differentiators on the site. India is the 3rd largest smartphone market in the world, (by 2017, 314m of the population will be mobile internet users)* to satisfy the demand for mobile technology, Metail have developed their offering by integrating with the abof.com native android app. Metail’s technology allows users to create a three dimensional model of themselves and virtually try on a range of fashion garments. After entering a few simple measurements, consumers can generate a ‘MeModel’, which is 94-96% accurate to their specific size. The user can personalise their MeModel further by adjusting their waist and hip measurements, choose their skin tone, and can even style their MeModel’s hair by putting it up or down. Abof.com aims to offer its youthful fashionistas an unparalleled personalised online experience. The Metail Experience will be present on Product Listing Pages as well as dedicated pages allowing shoppers to mix and match styles and build their own unique outfits. The Metail Experience unlocks previously unknown customer data which abof.com intends to use for superior fitting and apparel design. By collecting unique size-and-fit body data anonymously, Metail can inform abof.com with vital information about their collections and their customers - from cutting items to fit better, to making more garments their consumers want to wear. "The unique data sets that The Metail Experience offers is something the product team is very excited to explore. The whole of abof.com is dedicated to giving our customers the most engaging and personalised experience possible, and Metail are at the heart of this. Metail gives us a better understanding of the size and shape of our shoppers, we can now personalise our communications to them and tailor garments better to their body shapes." To support the client growth Metail has made three key new hires, to drive Metail forward in the digital and e-commerce landscape. 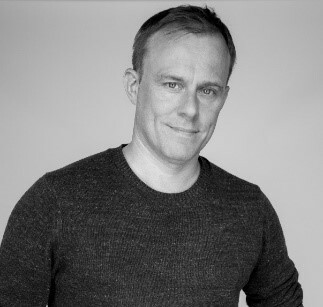 Mark Hodgson joins Metail as Chief Commercial Officer. 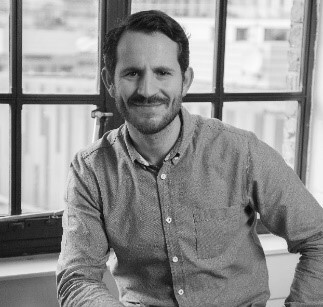 Before Metail, Mark worked as Global Head of Google's Partner Program for its Enterprise division for 5 years and previously at Microsoft for 15 years where he split his time between the US and UK. Anoop Unadkat is the new Head of Operations. 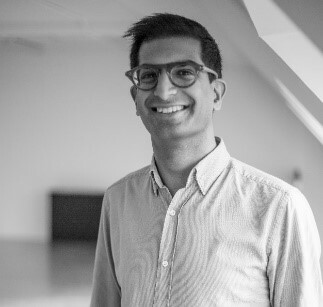 Anoop is an Angel Investor who previously worked for McKinsey as Engagement Manager, Accenture and IBM. Michael Maher is Head of Products for Metail. Michael is the co-founder of award winning app publishing company Zolmo. The company created the critically acclaimed Jamie Oliver’s 20 Minute Meals which reached number 1 in the UK App Store and was downloaded more than 12 million times. Founded in 2008, Metail is a British company developing an immersive ‘try it on’ online shopping experience which enables consumers to create a bespoke 3D model of themselves. The technology aims to increase consumer confidence in buying clothing online through an engaging and delightful product. Metail’s technology can be incorporated into any e-commerce platform and the company’s operations are able to photograph and digitise over 200 garments a day facilitating work with mass market high volume retailers. After entering a few simple measurements consumers can generate a MeModel, which is 92-96% accurate to their specific size. Established by Cambridge graduate Tom Adeyoola, Metail has raised over $20 million in funding and officially launched with its first customer – Clothing at Tesco – in February 2012. Metail was also BAFTA nominated for their work with ITV in 2013. The company has since developed an international client base, spanning Evans in the UK and US, House of Holland and Little Mistress in the UK and Dafiti in Brazil, whereby a comprehensive AB test showed the Metail experience increasing sales over a two month period. For full details, visit: http://metail.com/dafiti-case-study/. Metail created a world exclusive when collaborating with House of Holland for their London Fashion Week show in September 2014. For the first time ever, consumers could watch the catwalk show in real time and try on and pre-order the outfits as they were revealed for the first time on the catwalk models. This collaboration saw industry recognition by winning ‘Digital Coalition of the Year’ at the Decoded Fashion Futures Awards in June 2015. Metail also saw success at IBM Amplify, winning the IBM Commerce 2015 ‘Ecosystem Technology Innovation of the Year’. Based across three offices in London, Cambridge and Singapore, Metail has built a talented and dedicated team of 54 employees including 8 PHDs.